On Monday 24th of August we were ready for a long drive from Bristol to Caister-on-Sea. Unfortunately the bad weather and very heavy rain were coming with us. It took us around 6 hours to drive 260 miles! As Norfolk doesn’t have any motorways, driving on the M4 around London with heavy rain is not the best way to start a summer holiday! I would like to mention that some service stations around the M11 were absolutely disgusting and in my opinion should be closed down for poor hygiene. Please avoid any “Little Chef” around the M11; disgusting! 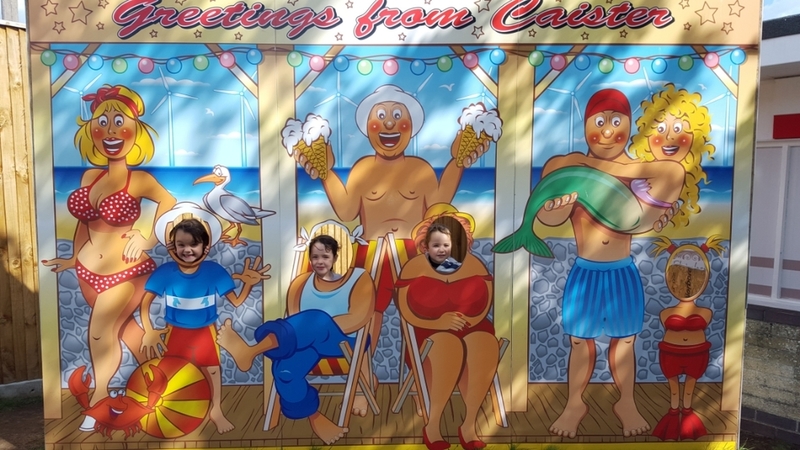 Anyway, we finally arrived at Caister-on-Sea Haven holiday park at around 4pm. 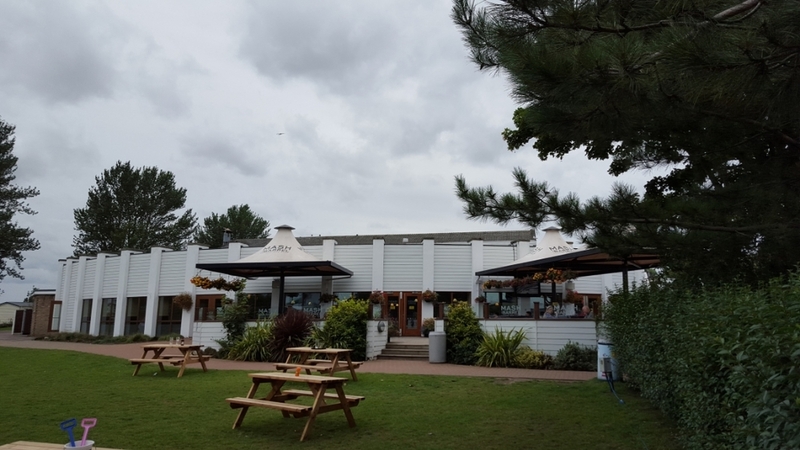 The walk from the car park to the reception was interesting due to the heavy rain, however as always at Haven Holiday the check-in was quick, friendly and professional. I worked for almost 20 years in the Hotel industry and I have to say that the reception department at Caister-on-Sea was very friendly and efficient. Thankfully our static caravan was not too far from the Entertainment Centre. Our caravan was spacious, modern and perfect for all of us (2 adults and 3 children). The kids loved it. The cleanliness was not of the highest standard but unfortunately I think that is pretty standard on most holiday parks in the UK. The kitchen was great (no extractor fan above the hob though!). The bathroom and the bedrooms were perfect and personally I think that was excellent. The Entertainment Centre where you can find the restaurants, arcade games, supermarket and of course the stage with all the evening shows and party. The leisure centre where you can take part in paid activities such as: archery, football, slides etc…. Finally the beach (a little bit more about that later). 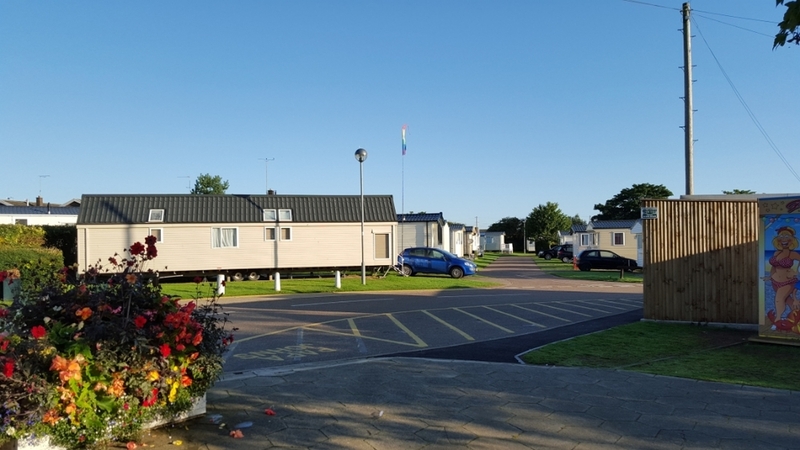 As Caister-on-Sea Holiday Park is really flat and small, you don’t have to walk far to go the different places of this resort, which is great if you have small children and buggies/prams etc. We were a bit disappointed with the beach, and it’s easy to see that Haven Holidays have used Photoshop on their brochure. There are miles of sandy beach but you will also find a lot of stones too. And forget about swimming because there is no lifeguard and the water was very cold. Even if this particular beach is not really adequate for sandcastle making, sunbathing and picnics, Norfolk has some other lovely white sandy beaches you can enjoy. It was just such a shame that this beach, right on the resort, was unsuitable for a ‘day at the beach with the kids’. The indoor pool was great, in fact much better and cleaner than the one at Devon Cliffs. The kids absolutely loved it, as did we. The water (pool and showers) was hot, which is good because at Devon Cliffs we found it a bit too cold sometimes. The staff were friendly and the lifeguards were always on duty. In my opinion the Indoor Pool was the the best part of the holiday park. The Entertainment Centre was the main place for everybody and it could be very busy. The Park is small so there is not a lot on offer. The arcade games room was small and really busy! The Spar Supermarket was ok with nice bread and croissants for breakfast. Sadly no Starbucks here, and the choice for dining out was limited to a pub/restaurant (Mash & Barrel), Papa John’s Pizza (great but waiting time is quite long), and an excellent (and very reasonably priced) Fish and Chips Takeaway. On the first floor you’ll find the soft play area in two parts: one area for babies and small children and another for the older children. Although the area for the older children is very spacious, unfortunately apart from a slide there wasn't really anything inside the soft play for them to enjoy, just large empty space to run around. This is fine but after 10 minutes the children were bored. Very disappointing. I also have to mention that the staff in charge of the soft play were perhaps not in the right vocation. They had no charisma, were very unfriendly and it was clear that the words ‘smile’ and ‘friendliness’ was not in their vocabulary. That’s a real shame and very surprising because this is not what you expect from Haven. The Entertainment lounge was big and very busy and we had great fun. As you’d expect it is very family orientated and the Haven Character Show is always a winner. My children all love Anxious, Rory and DJ Ned! I worked for years in Entertainment in holiday resorts in Spain, so for me this is a very important part of a family holiday. The entertainers were OK, but not as friendly as other Haven Resorts. You could see that some of the entertainers weren’t very interested in entertaining children, but others were great and good fun. Overall we had a good time and the most important thing is that our children had a fantastic time with the Entertainment team. Kids and Family Evening Entertainment Show at Caister-on-Sea Haven Holidays. Then there is the Leisure Centre with plenty of activities you can pay extra to do. My children were too young to take part in Archery and Football etc… but they had a great time on the “big slide” and the little car/motorbike racing circuit. But the best and biggest asset from Caister Holiday is a wonderful guy named Jonah. He is in charge of the Trampoline zone. This guy is a great fun and will put a smile on everyone's face. Without a doubt he is much better than any other staff members and entertainers in the resort. He knows the name of everyone, and everyone knows his name, which is a highly positive sign. For sure he is the king of Caister-on-Sea and my children (in fact everybody I think) loved him! 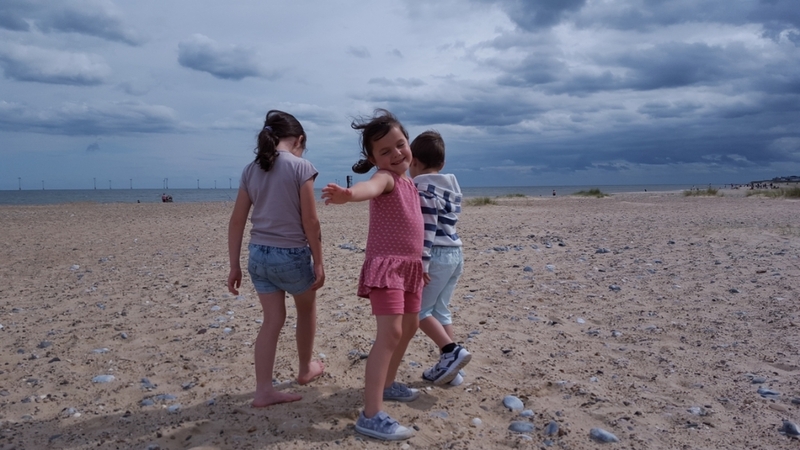 Caister-on-Sea Park by Haven Holidays is much smaller than Devon Cliffs and this is not a negative point. We had a great time in the indoor pool, the leisure centre and good fun with the evening entertainment. In fact we really enjoyed our stay and I recommend it to you, but coming from Bristol is a very long journey and I don’t think we will come back. But if you live in London or not far from Norfolk, I am sure you will have a great time and this is a good choice for a family break. Overall, I will give Caister-on-Sea a 7/10. We really love Haven Holidays and next year we will go to Devon Cliffs once again.